More than 35 million people have dementia today. Each year 4.6 million new cases occur worldwide—one new case every 7 seconds. Alzheimer’s disease is the most common form of dementia. Parkinson’s disease, another progressive brain disorder, affects about 4 million people worldwide. Millions more suffer with other neurodegenerative disorders. The number of people affected by these destructive diseases continues to increase every year. Dementia and other forms of neurodegeneration are not a part of the normal aging process. The brain is fully capable of functioning normally for a lifetime, regardless of how long a person lives. While aging is a risk factor for neurodegeneration, it is not the cause! Dementia and other neurodegenerative disorders are disease processes that can be prevented and successfully treated. 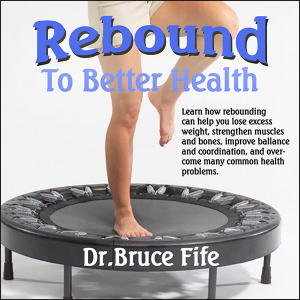 This book outlines a program using ketone therapy and diet that is backed by decades of medical and clinical research and has proven successful in restoring mental function and improving both brain and overall health. You will learn how to prevent and even reverse symptoms associated with Alzheimer’s disease, Parkinson’s disease, amyotrophic lateral sclerosis (ALS), multiple sclerosis (MS), Huntington’s disease, epilepsy, diabetes, stroke, and various forms of dementia. 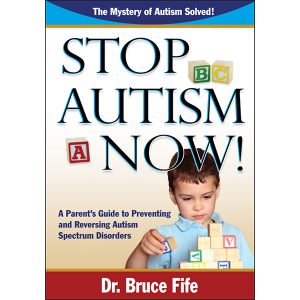 The information in this book is useful not only for those who are suffering from neurodegenerative disease but for anyone who wants to be spared from ever encountering one or more of these devastating afflictions. These diseases don’t just happen overnight. They take years, often decades, to develop. In the case of Alzheimer’s disease, approximately 70 percent the brain cells responsible for memory are destroyed before symptoms become noticeable. 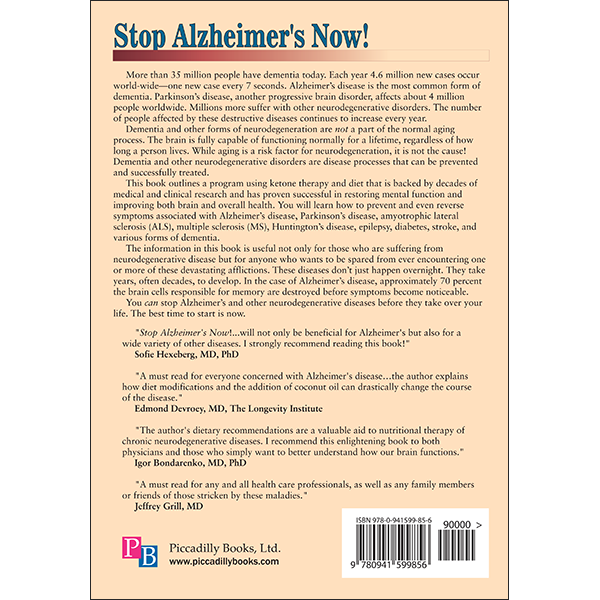 You can stop Alzheimer’s and other neurodegenerative diseases before they take over your life. The best time to start is now. 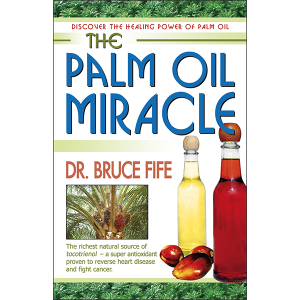 This book describes, clearly and in a plain language, the mechanisms by which nutritional deficiencies damage the body. It also helps to understand the links between hypoxia, imbalances of carbohydrate turnover, environmental toxicity, and neurodegeneration. The author’s dietary recommendations are a valuable aid to nutritional therapy of chronic neurodegenerative diseases. I recommend this enlightening book to both physicians and those who simply want to better understand how our brain functions. 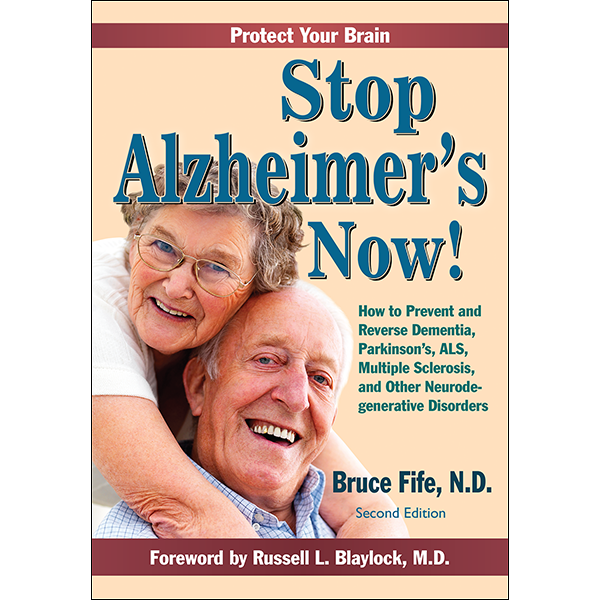 In this book Stop Alzheimer’s Now!, Dr. Bruce Fife has assembled the disparate facts of neurodegeneration, environmental toxins, inflammation, fats and cholesterol into a new understanding of mental health built on solid science. 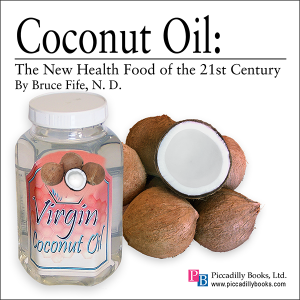 With the depth and breadth of his knowledge, Dr. Fife has made the fearful topic of Alzheimer’s disease understandable and has provided us with evidence for an equally accessible cure—the coconut. I encourage you to read this book and follow his advice!